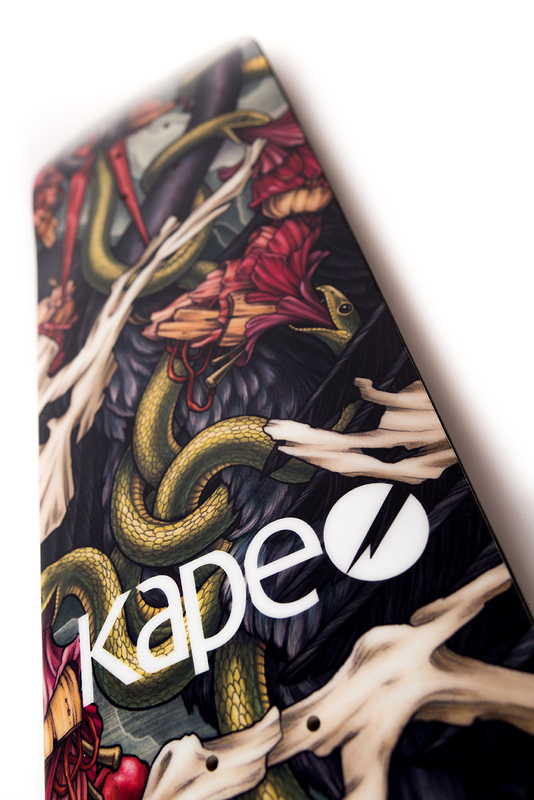 Skateboard design for Kape Skateboard's 2018 lineup. 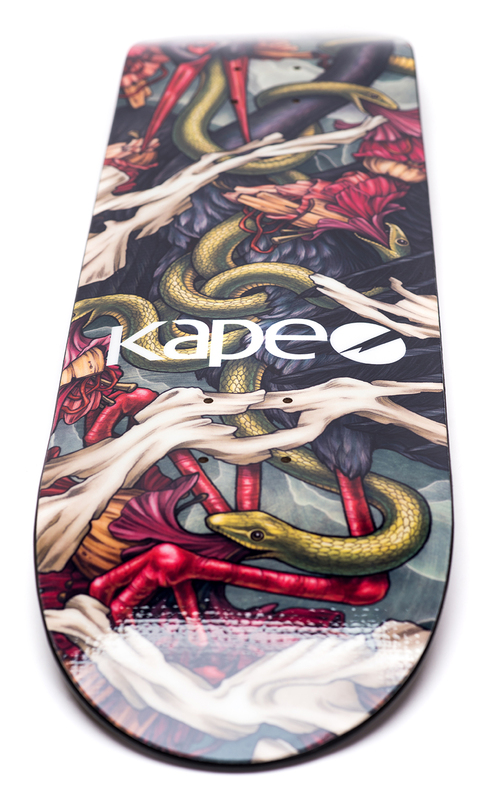 Kape creates high tech boards that are hand-crafted in Austria. 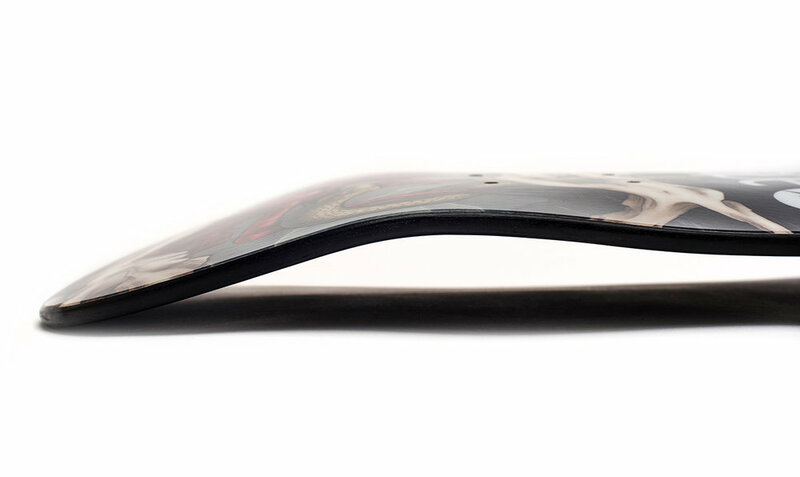 This design is inspired by the rebellious tradition of skateboarding, but illustrated with a feminine touch.